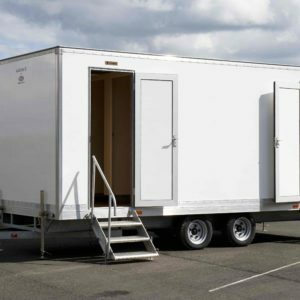 The Scotloo® Saltire range of luxury toilets are high quality toilet facilities, ideal for corporate use, weddings and private functions. 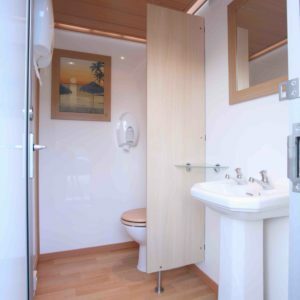 Finished to a high standard, these toilets are provided with heating and can be air-conditioned. They can be delivered pre-filled with water, for a faster setup.